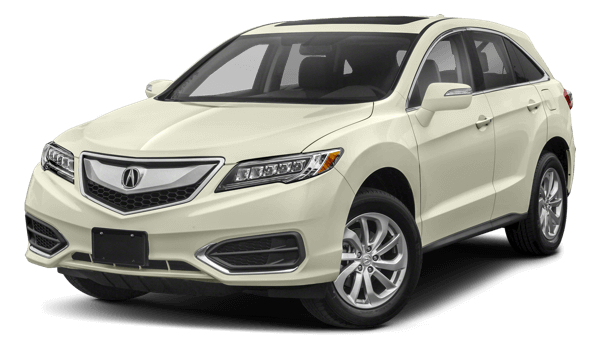 San Diego drivers enjoy luxury models that provide more bang for the buck, and that’s exactly what the Acura RDX model does. 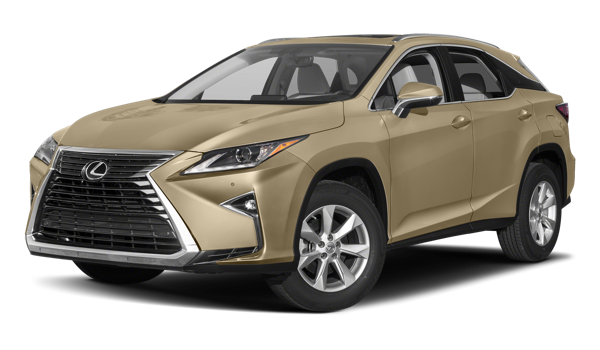 For starters, the Acura provides 26.1 cubic feet of cargo space while the Lexus only delivers 18.4 cubic feet. When you fold the rear seats down, you’ll get 61.3 cubic feet of space in the Acura while the Lexus will still only offer 56.3 cubic feet. Aside from cargo space, the Acura RDX delivers impressive seating features. The seat memory function, for instance, allows you to access your favorite comfort levels with just the push of a button. In addition, the heated seats lets you stay warm when the Carlsbad weather gets on the chilly side. Finally, the Acura RDX knows it’s all about the details. Temecula drivers will appreciate the sun/moon roof that brings in the natural California light while also allowing for fresh air when you need it. The mirror memory features let drivers you to place the mirrors back into your desired position for added safety and convenience. 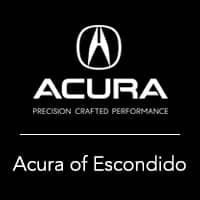 Opting for the 2018 Acura RDX is a smart decision, so hurry in to Acura of Escondido today to find the model that’s right for you. We have a wide inventory available, and you can even compare it to other luxury vehicles like the BMW X3 and explore the RDX technology features before visiting our dealership at 1502 Auto Park Way No. in Escondido, CA.